I recently had the wonderful privilege of handling this Ge'ez Manuscript, an 18th century liturgical book of the Ethiopian Orthodox Church. 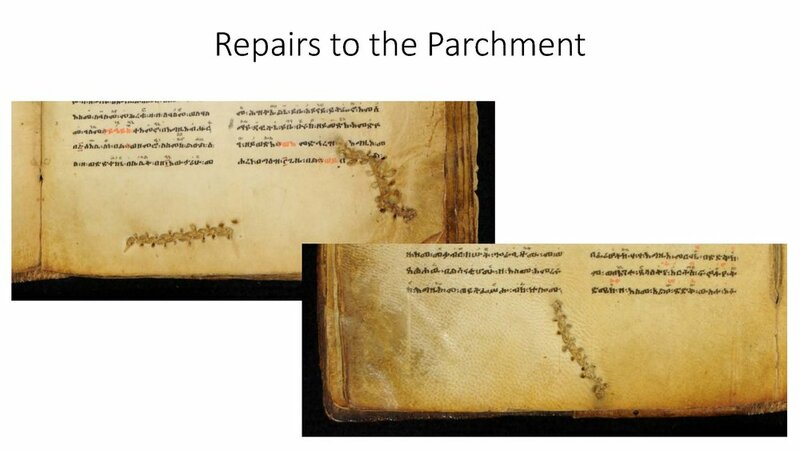 Before selling it, I lent it out to Professor Steve Delamarter and Bishop Ewostateos GebreKrestos of the Ethiopic Manuscript Imaging Project, who made a complete high-resolution scan and this helpful report on the Codex. The entirety of this rich collection is hosted online and available for browsing. Enjoy!